Hawaiian hawksbill sea turtles are one of the most endangered populations on the planet, so they need our help to survive. Every sighting is very important to this research project! 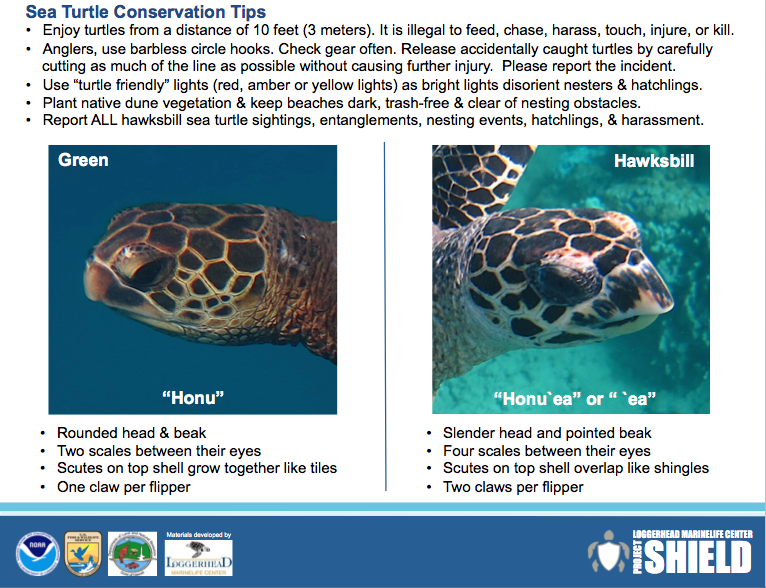 If you submit photos of a hawksbill that's new to this catalog, you get to name it! 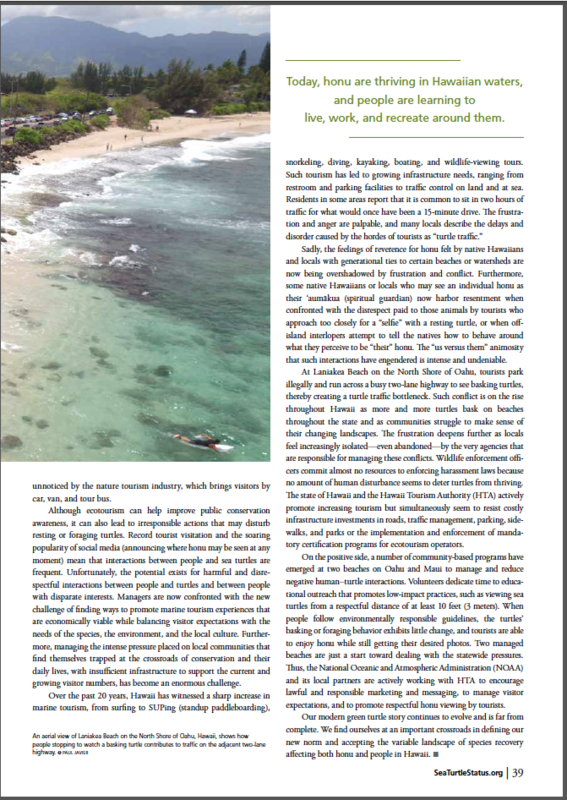 Join our Turtle Transect Team! Do you love to snorkel for hours on end, even in rough conditions, exploring new locations? One of the ways we search for hawksbills is by conducting 60-minute snorkel transects, covering as much area as possible. 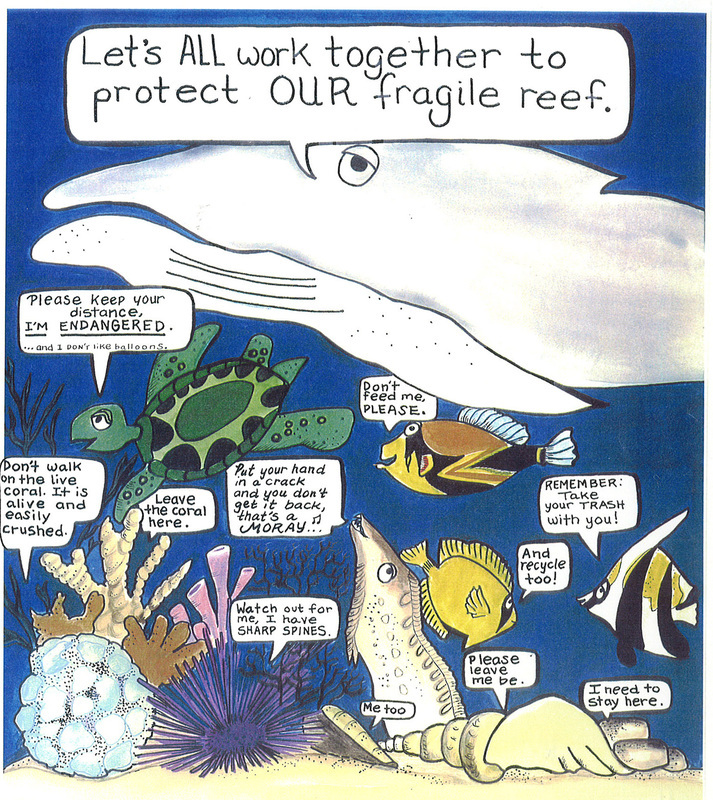 We also clean the reefs (click on the button below to add your cleanup information)! 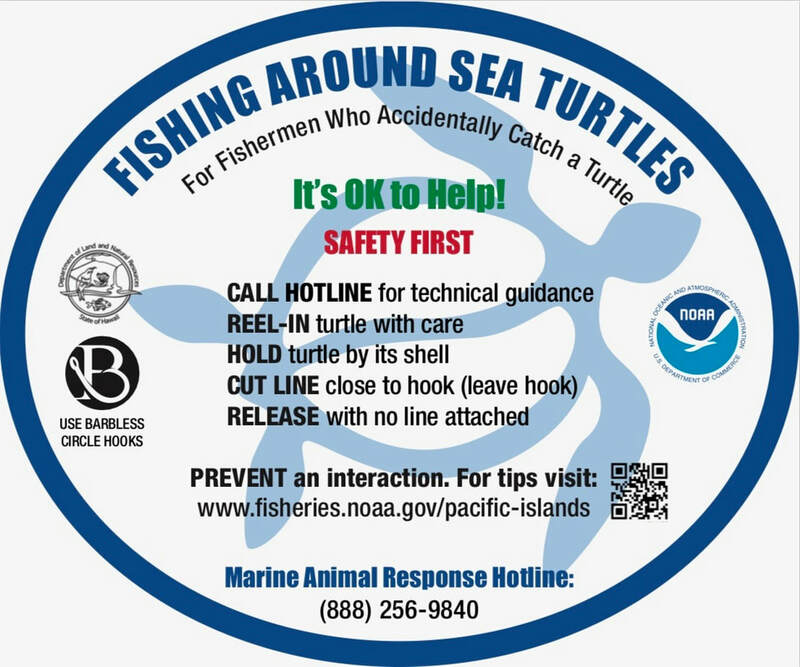 Please call the statewide hotline (1-888-256-9840) immediately if you see a hooked or entangled turtle, and always fish responsibly! 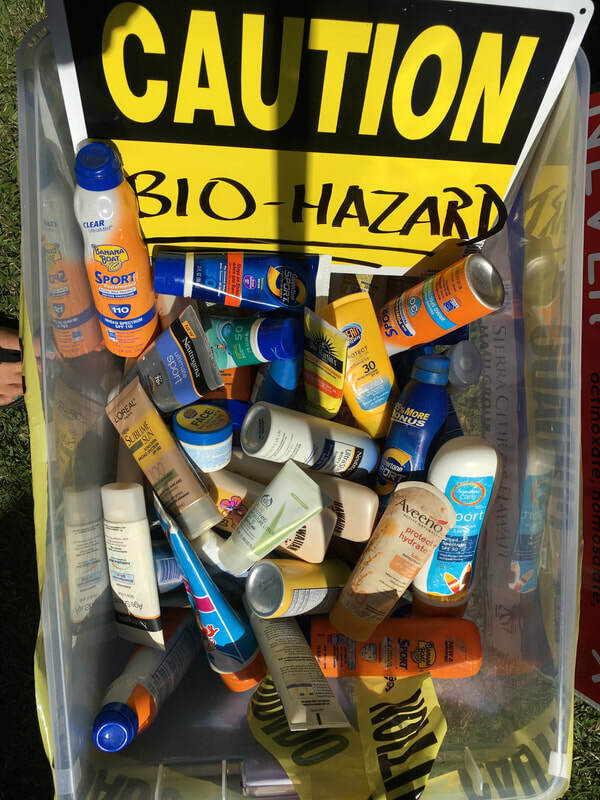 Join our beach cleanups or do your own cleanups! There are many opportunities to make a difference! 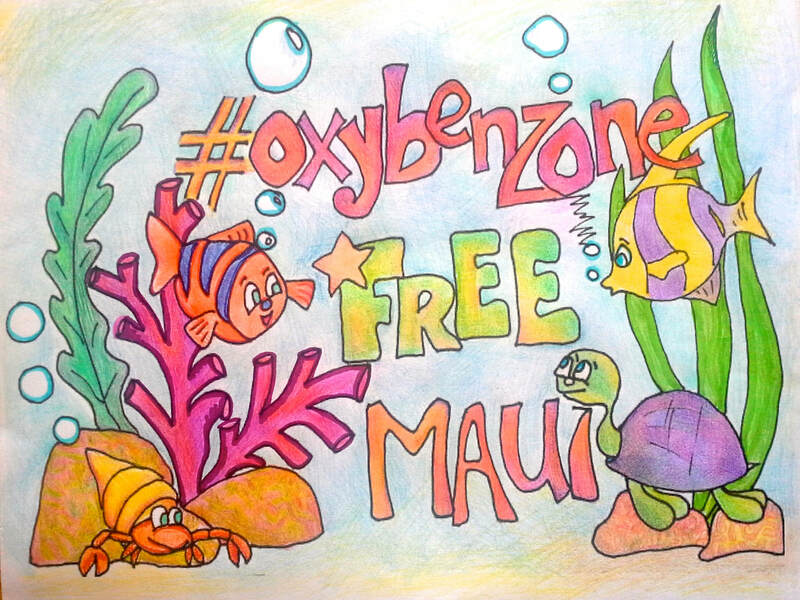 Hawai'i has passed legislation on this hot topic, so your state can too! Get involved, and get out and vote for the environment! 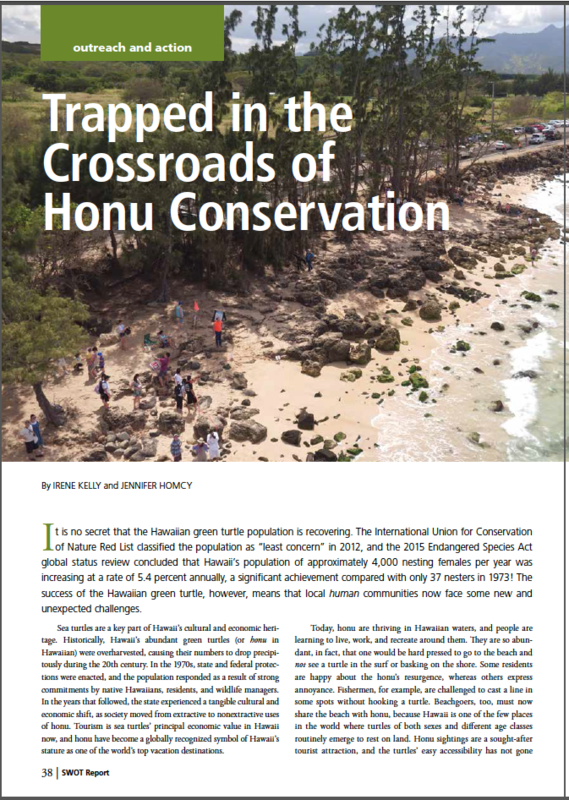 Hawaiian sea turtles nest in the summertime, and then these nests hatch in the fall. Tauzer is so excited for nesting season! 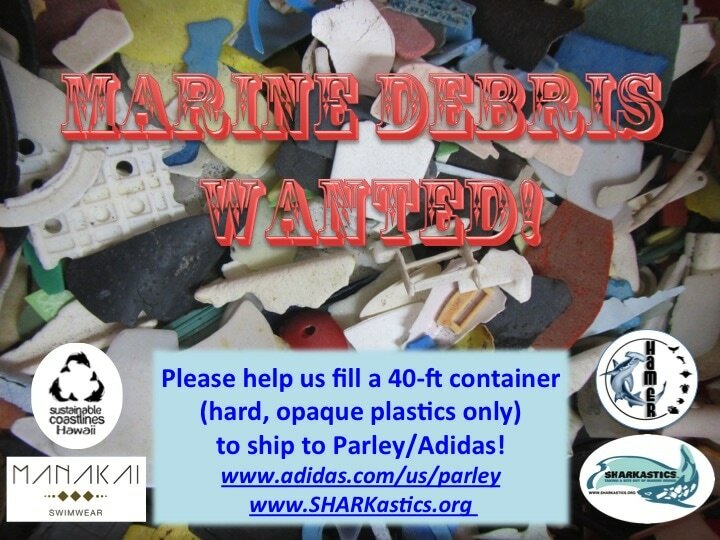 ​Please contact us to see how to help.